The Russian Supreme Court on Friday ruled against Thomas Nilsen, the editor of the Barents Observer who is suing the Federal Security Service (FSB) over a travel ban to Russia. Nilsen took the FSB to court after he on 8th March 2017 was stopped at Borisoglebsk, the border checkpoint between Russia and Norway, and told that he was no longer wanted in Russia. He was later told that he constituted a «threat against Russian national security». The case was taken to the Supreme Court after the editor on 4th December last year lost in the Moscow City Court. Nilsen demands that his 5-year expulsion from Russia by the FSB is declared illegal and the decision reversed. «Journalism is no threat to any country’s national security, on the contrary - it is a means that makes sure that the right questions are asked to people in powerful positions, and that they must face responsibility for their actions,» Nilsen says in a comment. 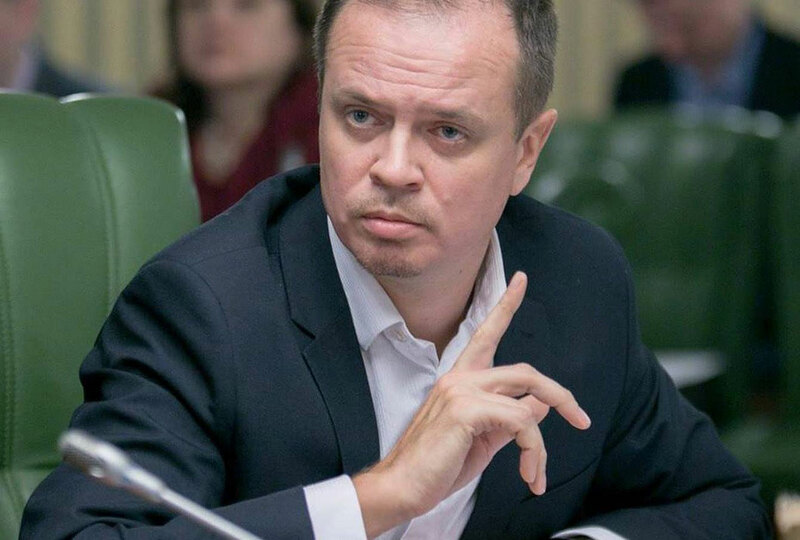 He is disappointed about the ruling of the Supreme Court, which implies that the FSB will not have to clarify the kind of threats allegedly posed by Nilsen. «The ruling of the Supreme Court actually means that the FSB can filtrate which foreign journalists can report in and from Russia,» the editor says. He argues that the security service is afraid of free journalist investigations about its own dark sides. «Of course, the FSB wants to stop the work of the Barents Observer,» he underlines. Nilsen is supported by Team29, the human rights law experts headed by lawyer Ivan Pavlov. In a statement, Pavlov makes clear that the Supreme Court has taken the side of the FSB. Pavlov underlines that his Team29 has not been allowed to see neither documents about the entry ban of Nilsen, nor other key materials. The next step will be the European Court of Human Rights, he makes clear. «Today’s decision opens the way to the ECHR, where we will continue to push for justice». Nilsen himself underlines that he is ready to go to Strasbourg. «The principle that journalists freely can do their job is very important, not only for me», he says.